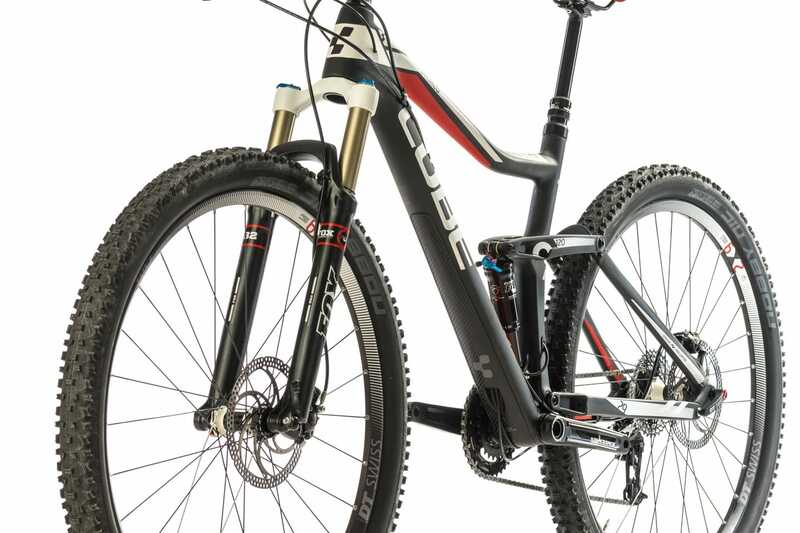 The Stereo 120 HPC Race is the one bike for everything. With our optimized 29er geometry, climbing up the steepest hills is as much fun as bombing down the singletrack. 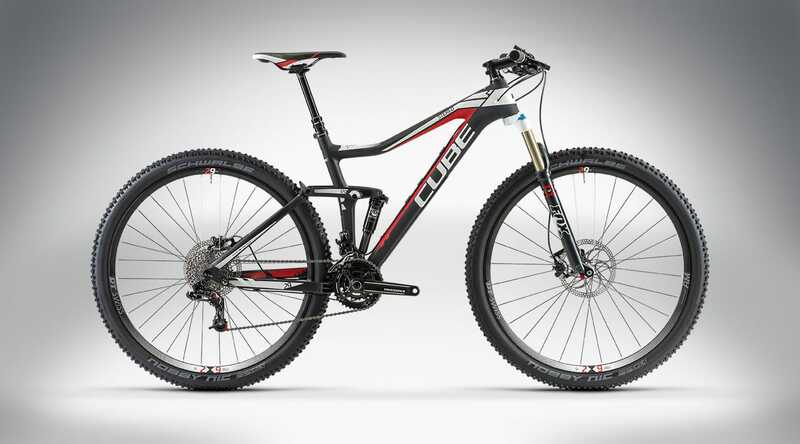 The lightweight parts like the SRAM X.O gears, the CNC machined crankset and an adjustable seat post add up to fun on the trails. Take a lightweight, super stiff HPC carbon moncoque main triangle and add a rear triangle of robust 6061 T6 aluminum 6061 T6. Mix in 120mm of travel. 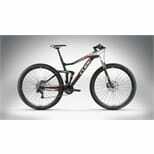 The result is the perfect bike for tech lovers and the ambitious rider who wants to cross the Alps. The Efficient Trail Control four link frame uses Advanced Twin Mold carbon fibre construction, with ARG geometry for agile handling with the typical 29er fast-rolling features. 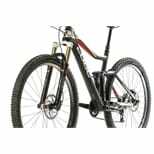 Suspension components comprise a Fox 32 Float 29 CTD FIT air fork with tapered steerer and 120mm travel, with a 15mm QR to enhance stiffness and the FOX Float CTD BoostValve shock with CUBE custom setup. Powerful Formula R1 hydraulic disc brakes, dependable and fast shifting Sram X.0 equipment with 2x10 gearing and light, stiff DT CSW AM 2.9 wheels complete this all-round package. The DT wheels have a wider C23 rim for more stiffness and better support for large tires.